A murderer doing time in hell. A girl who just wants to win her high school band contest…no matter what it takes. Sumo wrestlers with a supernatural secret. A future Tokyo where vampires are menial laborers nursing long-held grudges against humanity. And even a very conscientious, if unstable, Universal Transverse Mercator projection. 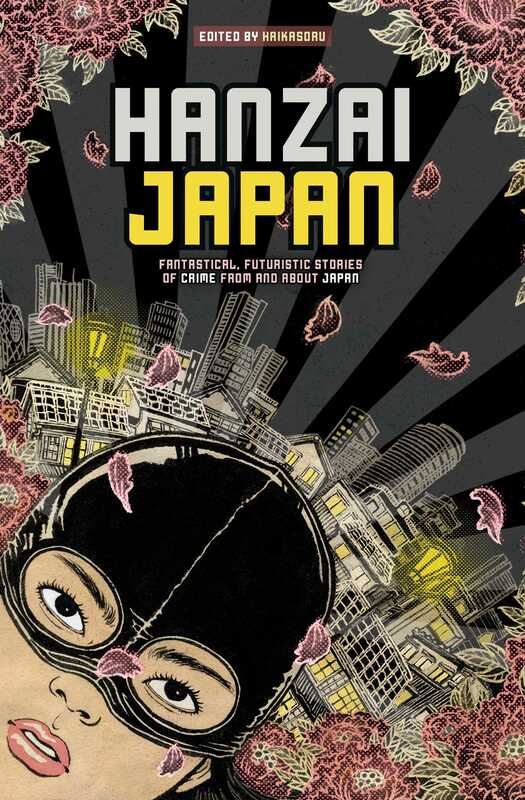 These crime and mystery stories from and about Japan explore myth, technology, the sharpness of a sleuth’s mind, and the darkness in the hearts of criminals. Read these stories and learn that hanzai means crime!